Mary Moore Podiatrist, a native of Glasnevin set up the Podiatry clinic in 2000 on the doorstep of Dublin City University. Over the past sixteen years the practice has grown in size and demand. In 2011 an opportunity to open in Donnybrook made it easier for clients from South Dublin to avail of the service. Her passion for Podiatry and pursuit of continual professional development is mirrored by the rest her team. 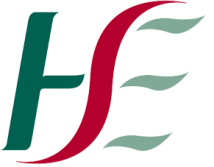 Over 16 years experience in all aspects of footcare, working previously as a Diabetic Podiatrist at St James Hospital, South Dublin, screening, educating and treating Diabetics on the importance of good footcare. Mary has been involved with Special Olympics since the World Summer Games held in Ireland 2003. At these games she set up and was the Clinical director of the Fit Feet program which screened the athletes skin, nail, foot posture and gait. This experience underpinned her interest in Podiatric Biomechanics as she recognized that regardless of the underlying medical condition good foot posture is essential to prevent mechanical pain, injury or ulceration due to adverse foot pressure and friction. Her Masters level training and expertise in lower limb biomechanics and musculoskeletal injuries provides the standard of Podiatric management at her clinic. 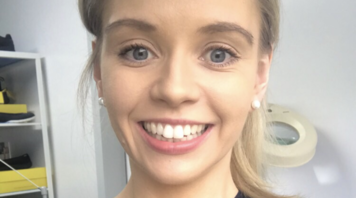 As a podiatrist, her philosophy to clinical practice and multidisciplinary management of patients was fostered while working alongside the Physiotherapists at Dublin Physiotherapy clinic. Currently Mary receives ongoing referrals from Consultant Orthopaedic surgeons, Rheumatologists, Chartered physiotherapists, Osteopaths and GPs. 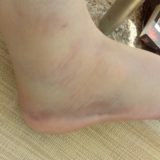 Mary believes in keeping up to date with all aspects of Podiatry from wound care to the management of Sports Injury Management. She actively seeks opportunities to increase her knowledge base and scope of practice. 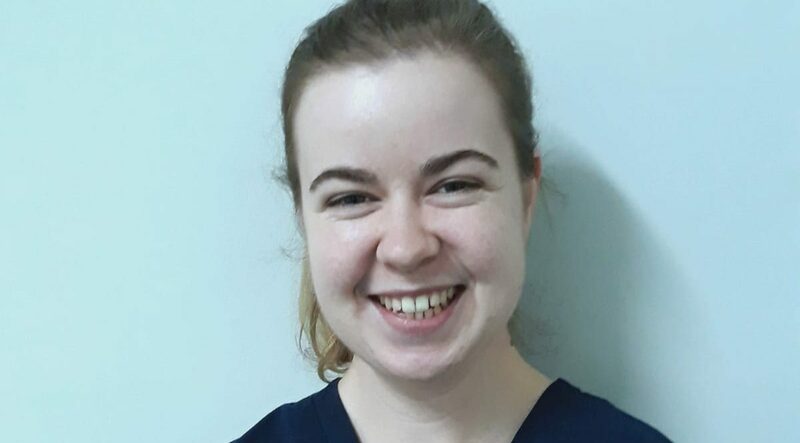 She has successfully completed post graduate training with podiatrist Ted Jedynak in Foot mobilization therapy and Podiatric Acupuncture and dry needling with podiatrist Shane Toohey. These skills have made a dramtic difference to the managment of Plantar fasciitis, Foot arthritis, Mortons Neuroma, Painful bunions, Shin splints, weak ankles and tendoniits. Continual professional development is achieved by regular attendance at conferences and completion of postgraduate courses both nationally and at international level. Her Master’s Thesis investigated the changes in walking patterns that occur when different types of orthotic heel lifts are inserted into shoes and to see if orthotic materials influence the timing and rate of walking patterns. Since then she has worked closely with this program and held the position of the European Fit Feet clinical podiatrist. She trained other Podiatrists across Europe and volunteered at Games in Luxembourg, Rome and Japan. She was the clinical director for Fit Feet at the National 2010 and 2014 Special Olympic games and looks forward to continuing her relationship with such an enjoyable and worthy organization. 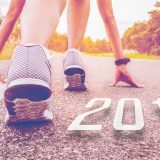 In 2004 she presented the research findings from the Fit Feet program at the annual conference of the American Podiatric Medical association and Federation of International Podiatrists world conference. She was awarded a plaque from the American academy of Podiatric sports medicine for her outstanding contribution to Podiatric sports medicine and work with Special Olympics. There are currently 3 associates working alongside Mary. All our Podiatrists are degree qualified and HSE approved, hold membership with the society of Chiropodists and Podiatrists UK and Ireland. Yvonne qualified with first class honours from NUI Galway in 2016. Since qualifying she has worked in the HSE in a high-risk clinic and in private practice; in a musculoskeletal podiatry clinic. She joined Mary Moore Podiatry in February 2017. Yvonne’s area of special interests is: sports injury and rehabilitation, musculoskeletal assessment, orthotic and bracing therapy, exercise therapy, dry needling and taping. An avid Tipperary GAA/Munster supporter but even if you’re a Dublin/Leinster fan she will give 100%! Qualified from NUI Galway. She was awarded the prestigious Dr. H.H. Stewart Medical Scholarship prize in Podiatry. Since graduation, she has gained experience in both HSE and private practice settings. Currently working as a diabetic podriatist at St. Vincent’s University Hospital. Her specialist areas of interest include the high-risk and diabetic foot. She has also gained clinical experience in lower limb biomechanics and orthotics. Fiona is the newest member of Mary Moore Podiatry, joining our team in June 2018. Fiona graduated from Ulster University, with a First Class Honors degree in Podiatry and has worked on our team since. 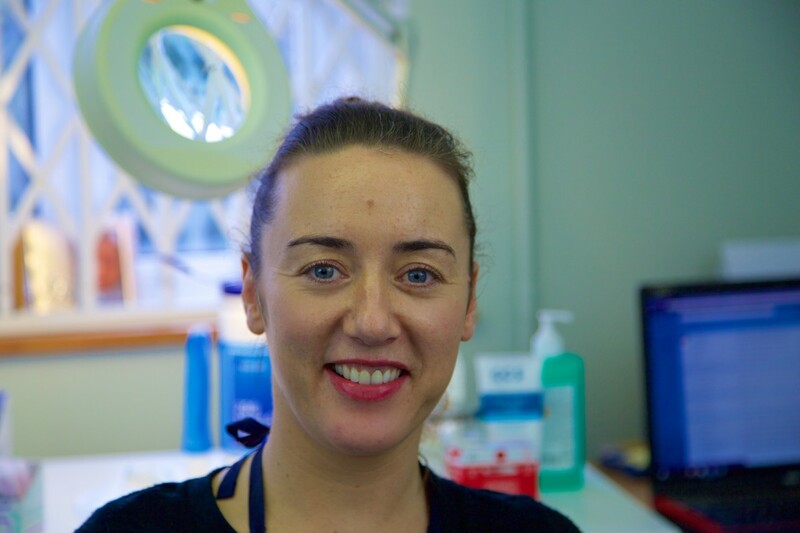 Fiona is passionate about feet and brings a wealth of knowledge to Mary Moore Podiatry as she is also a qualified general nurse and continues to work part time in Tallaght University Hospital, specialising in orthopaedic care. 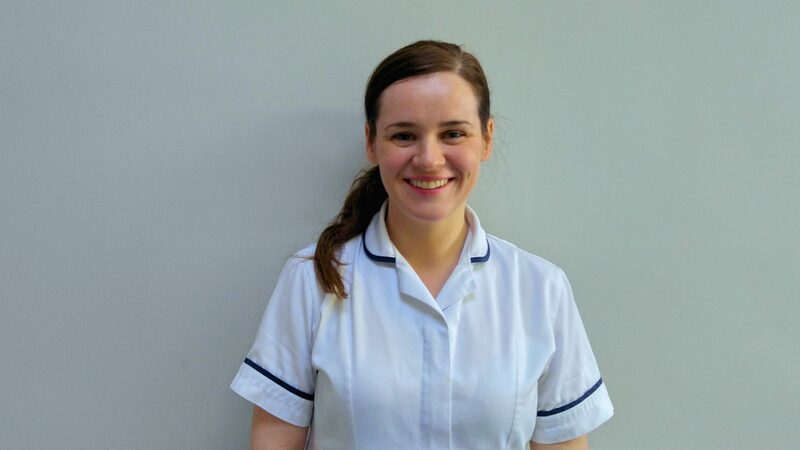 Fiona’s areas of interest are: dermatology, wound care, laser therapy, acupuncture and nail surgery. For those of you that can’t visit Fiona in the clinic, she is also available for house calls in the Dublin 9, 11 areas. Schedule your appointment or the course of treatment with one of our practitioners.